The Millet family founded the Domaine of “La Gemière” in 1981 on the slopes of Sancerre. Since 2000, the heirs Sebastian and Nicolas Millet have carried on the tradition of working their 19 hectares with a profound respect to the terroir’s appellation. On the bank of the Loire River, the area consists of 3 main types of soil: La Caillotes, Terre Blanche, and Terre Rouge. La Caillotes is composed of chalky and soft-surfaced limestone on a compact bedrock. Terre Blanche is clay and limestone soil locally called thick soil because of the difficulty to cultivate when soaked, due to its high clay content and hilly location. 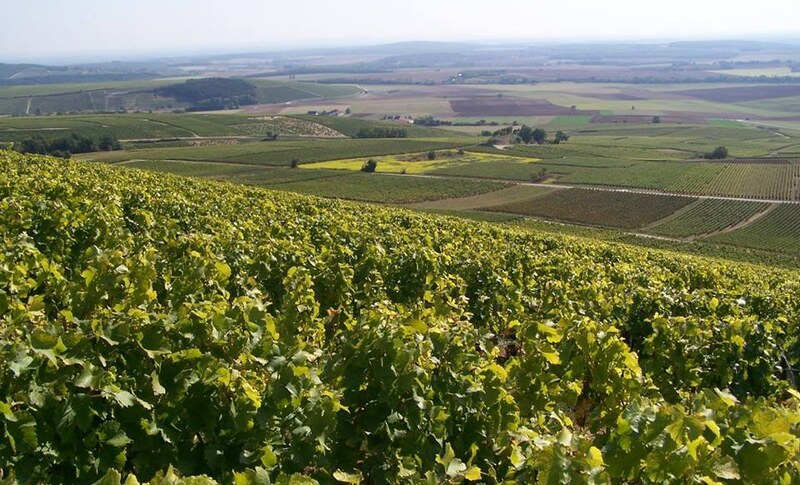 Terre Rouge is a characteristic soil of Crézancy in Sancerre, the red color signifies its richness in iron. 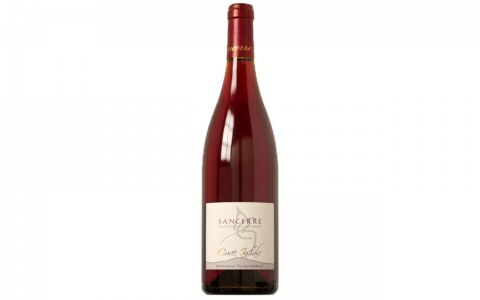 The Pinot Noir particularly appreciates this soil, giving a fruity red Sancerre with silky tannins.